WhatsApp will no longer rely on Apple for its emoji: The Facebook-owned company has introduced its own set of emoticons – that nobody asked for. The new designs are currently available in the latest beta version of the app for Android, according to Emojipedia which first spotted the change. Up until now, the popular messenger used the Apple emoji set on both iOS and Android, as well as the web. 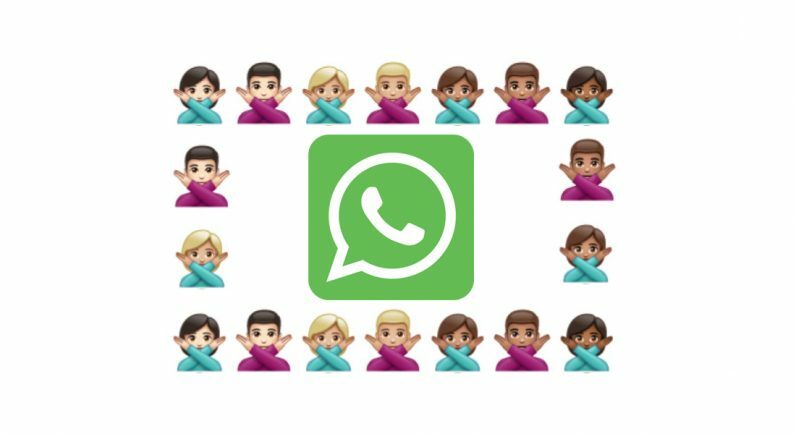 Despite taking the initiative to put together its own designs, WhatsApp certainly didn’t hesitate to draw inspiration from Apple’s own emoji – and the influence is difficult to ignore. While the new emoticons will likely appeal to some users more than the old ones, this move seems like an unnecessary effort given that the new designs will likely confuse both Android and iOS users. Quite frankly, there is already too much choice when it comes to emoji. The new set of emoji has yet to make its way to iOS – but will likely land on Apple’s mobile operating system in the near future. That is, if the company deems the Android trial successful enough to implement the same designs on iOS. But since this is still merely a beta version, I wouldn’t get too happy – or mad – about the new emoji before WhatsApp has taken the steps to roll out the new sketches in the official release. Read next: UK Home Secretary embarrassingly ignorant: "I don’t need to understand how encryption works"